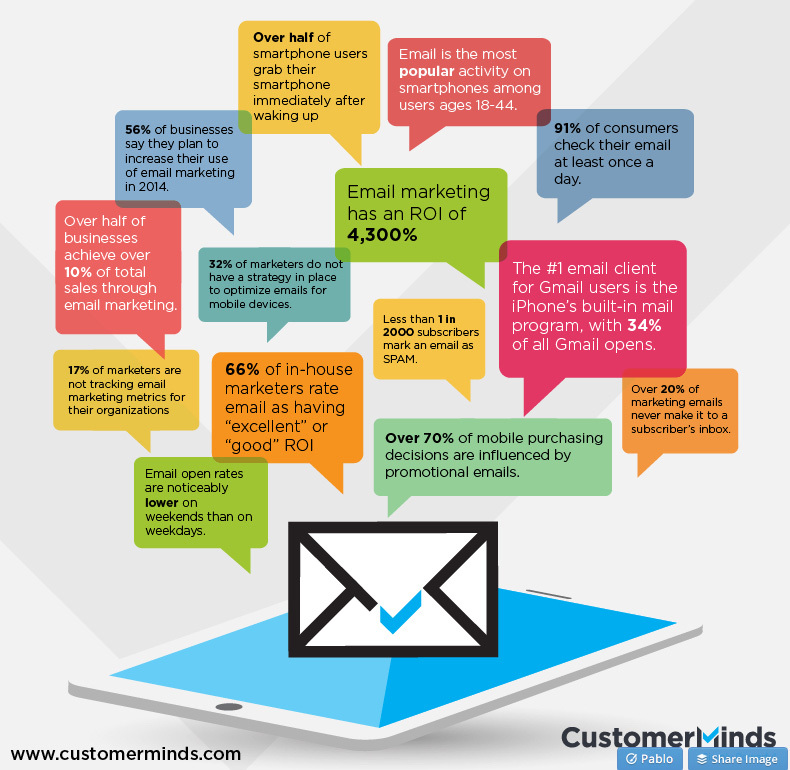 Email marketing is raw power. It has a higher ROI than any other digital channel, and its power is only increasing as mobile users rely on their mobile devices to access their email. 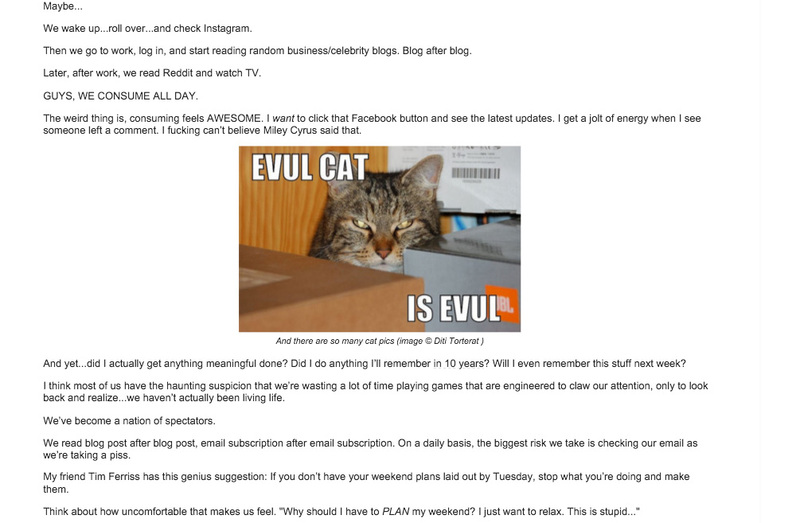 Whatever you do as a marketer, do email. Email marketing can be challenging, however. Sometimes, email marketers think that it’s enough just to set up the campaign and send off emails every so often. There is a lot more to it than that. If you truly want to create a raving fan base of subscribers who love you and will buy from you, you need to know how to earn their love and affection. It’s not easy, but it’s possible. And I’m going to tell you just how to do it. Increase revenue. Improve conversion rates. In 30-days. 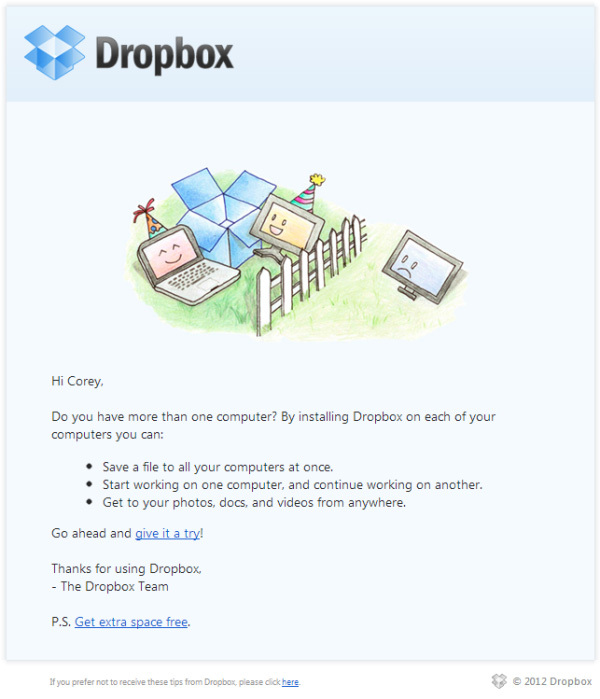 First, you need to know what you’re trying to accomplish with your email marketing. You can’t expect to succeed if you don’t know what it is you’re trying to accomplish. Once you have a clear sense of purpose for your email marketing, it’s time to unleash the power. Many email marketing efforts start wrong because they don’t give a warm welcome to the subscriber. When someone first opts into your mailing list, you should give them a warm welcome, say thank you, and express appreciation. Remember, this is your first email impression with this visitor. First impressions matter, even if they are digital impressions. There are two methods of introducing subscribers to your mailing list — single opt-in and double opt-in. Let me explain how to provide this introductory love with both methods. I usually don’t recommend single opt-in email captures. Double opt-in provides an extra measure of security, even if it means a slightly reduced mailing list size. If you use a single opt-in form, make sure that you provide a welcome message immediately after the subscriber gives you their email address. Immediately after they enter their email address. This message should be short and direct, telling them to check their email and confirm. It should also express to them your appreciation. In the confirmation email. Again, it doesn’t need to be long and drawn out. Just say thanks and that you appreciate them. Unfortunately, this message doesn’t have the warmth and appreciation that would otherwise enhance the campaign at the very start. This single opt-in page is a bit bland, too. 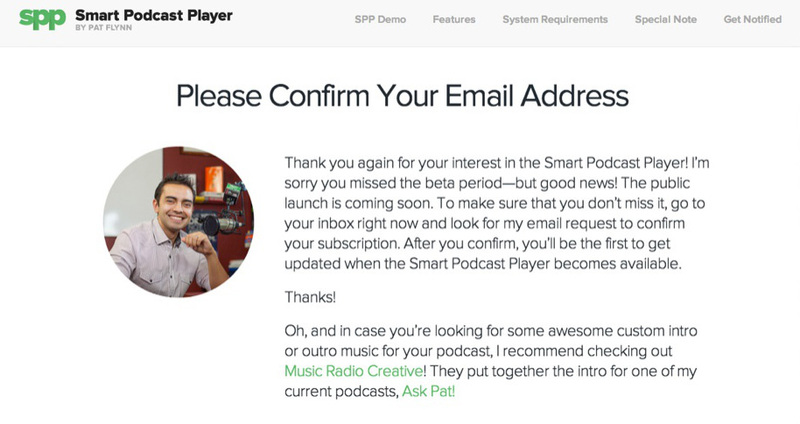 Something more meaningful is this confirmation message from Smart Podcast Player. 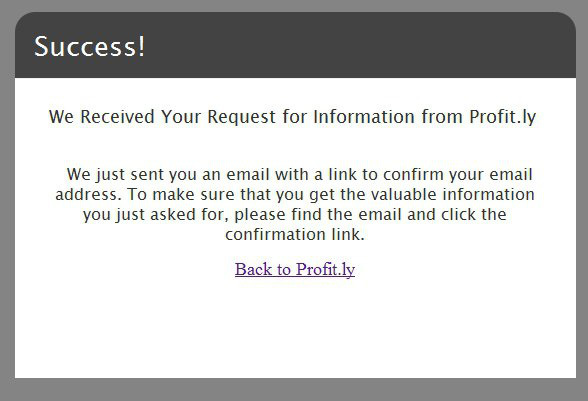 This is the confirmation page of a double opt-in email campaign. This message succeeds, for these reasons. The opt-in confirmation email itself is important, too. Here’s a good example from Macy’s. Pretty exciting stuff. Makes me want to confirm. The confirmation from SocialFresh is also a winner. They have a great picture, a stellar headline, and a strong word of the value that’s coming your way. Why all this attention to the opt-in process? 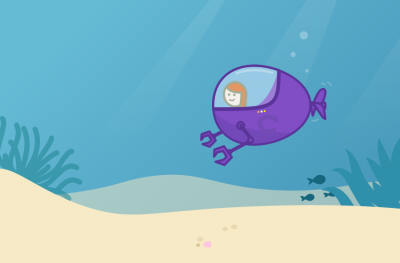 The opt-in process is the very start of a successful email marketing campaign. If you aren’t giving value and power at the very beginning, how can you expect to maintain that with the customer? Customers depend heavily on their experiences at the very outset of the campaign. By delivering a high degree of appreciation and value, you will get your email campaign off to a wonderful start. Who an email is from determines whether or not people will open it. This is important because the “from” field is usually the first thing that people see when they open an email. Think about it. Which email are you more likely to open — an email that comes from some faceless corporation, or an email that comes from an individual, like a friend or family member? Here are a few emails in my Gmail inbox. You see a retailer, an airline, and Google Analytics. But what I see is someone’s name — someone whose name sounds familiar to me. I’m more likely to click on that email because it’s from an individual, not a faceless corporation. When I send my emails to thousands of subscribers, I use my personal email address. I want to have a real and authentic relationship with my subscribers. I’m not interested merely in sending emails. I’m interested in interacting with my subscribers. Many people can and do reply to my emails, which is fine with me. Here’s where the real love starts. Write a letter. A personal letter. Make it real, make it count, and make it genuine. 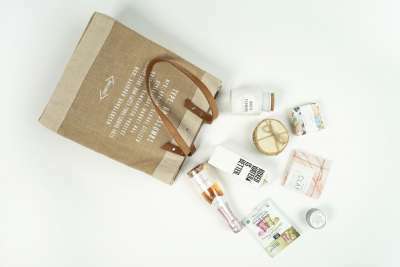 As transactional and annoying as email can be, it’s still a personal medium. People use emails to write love letters, family updates, breakup letters, and to stay in touch. If you can mimic the emotional and personal nature that is email’s greatest value, then you will be well on your way to creating a deep and meaningful relationship with your subscribers. Here are some quick tips on how to make your personal letter count. Write in the first person. Refer to yourself. Words like “me,” “I,” and “my” should be sprinkled liberally throughout your email. Long is okay. If your email goes long, that’s fine. People do read long emails, especially if they provide real value. In fact, placing all of your best content in an email rather than on a web page can be a great strategy. Value is essential. Long or short, your email needs to be valuable. People aren’t interested in your content unless it improves their life in a significant way. Tell a story. The human brain is wired to love stories. If you can spin a great tale in your email, do it! Emotion is appropriate. The brain craves emotion too. The best emails are those that gain an emotional response from the viewer. Whether it’s humor, fear, love, rage, excitement, or sadness, an email that elicits a response is a powerful email indeed. Let me show you an example of an email that contains some of these elements. Notice how Mike’s email contains plenty of “me” and “my.” Don’t mind the typo in the third sentence. Mike has a great approach because he’s being himself. Plus, he’s giving me value. It’s not just about him talking about his project. It’s me getting value by allowing him to take my business to the next level. Derek’s email is really helpful because he tells stories. Each of the “examples” he describes is its own story, which makes Derek come across as real and personal. 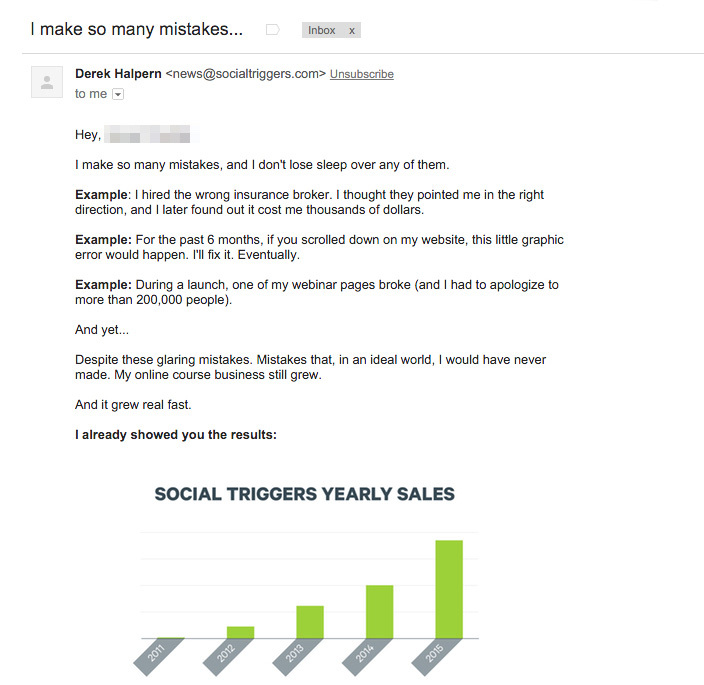 One great email marketer, Ramit Sethi, never fails to elicit an emotional reaction. In this email (just part of it is pictured below), he captures excitement, humor, anger, and disgust, all in a single email. If you’re scratching your head wondering how to get your message across, think about it this way. Pretend you’re sitting across the table from your best friend at a bar. You’re just hanging out. You want to tell him or her the same message that you’re trying to get across in your email. Just say it. Write down whatever comes out. There. Fix the typos (if you must), but keep that personal, comfortable, and casual tone. That’s what people like. That’s what they will respond to. Personalization is when you add the recipient’s name or other personal information to the email. There are plenty of ways to do personalization, but the easiest way is by including the person’s name in the body of the email (or subject line). Some people might feel creeped out by personalization. But for the vast majority of email subscribers, it simply works. 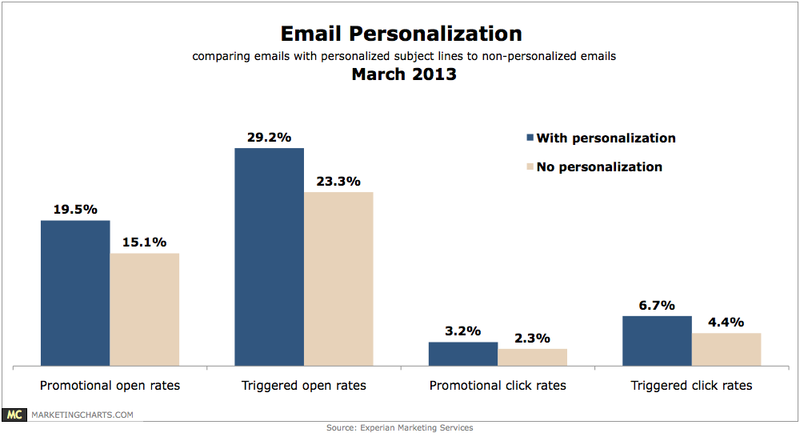 Notice the difference between open rates and click rates for personalized vs. non-personalized emails. 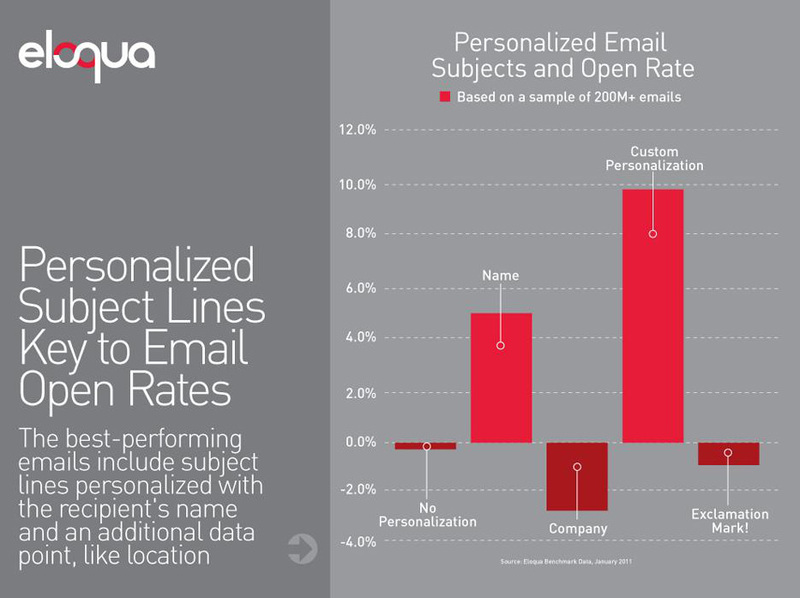 If your email service and data allow it, you can go a level deeper with custom personalization. Custom personalization includes information like purchase history, browsing data, or location. 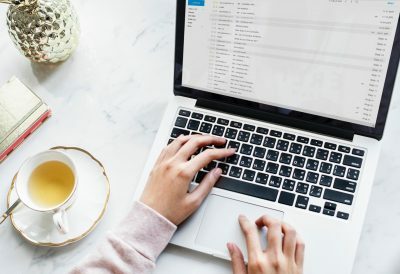 If you choose not to personalize your emails, you are neglecting one of the easiest ways to improve your open and clickthrough rates. People love to hear their own name. There is a specific and usually pleasurable brain response when a person hears or reads their own name. Activating that deep emotional response is a critical factor in creating and developing a great relationship with your subscribers. Asking a question trigger’s a person’s curiosity. When you pose a question in your email subject line, the recipient can’t help but think about the answer to that question. They may not answer it out loud or even consciously, but their mind is dealing with the question. Often, the curiosity is so great that they will open the email, eagerly read its contents, and take action. The curiosity question. 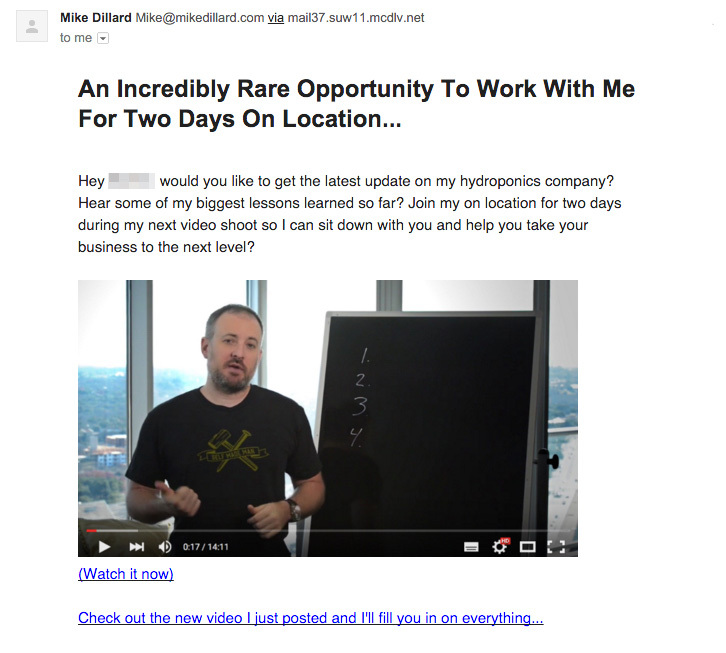 Example: “Do you have any idea how I built a $10m passive income stream?” Obviously, the direct answer is no, but the question creates a sense of curiosity, so the recipient wants to read the email. The personal question. Example: “Neil, do you have 3pm free today?” This question might invite me to a Twitter chat or webinar. Without reading the email, I’m already wondering if my 3pm is free or not. The reveal question. Example: “Want to take a peek inside my inbox?” Just like that, we’re curious. Sure we want to see someone else’s inbox. The confrontation question. Example: “Do you hate me?” This question, proposed by Ryan Levesque in his Ask formula, often gets a big response. There are many kinds of questions you can ask, but the specific nature of the question doesn’t matter. What matters is that by asking a question, you are creating a closer connection between yourself and your audience. Here is one person who used the “do you hate me” question, and got a surprising response. But then I sent his “Do You Hate Me” email to my email list (customizing it to my audience with a few tweaks). At first I wasn’t sure if anyone would respond, but to my surprise, close to 100 people did! They wrote me long emails, explaining why they hadn’t purchased my product just yet, which allowed me to make some quick adjustments to my marketing. By the end of the launch, I had three times more sales than I had originally anticipated. It was also the first month in my business where I generated more than $100,000 in revenue, which blew my mind. I thought my bookkeeper had made a mistake when she sent over my monthly report! And the very best thing about this? Now that I know Ryan’s strategies, I can apply them again & again in my business. A powerful method to really seal your customers as devoted tribe members is this: Ask them to unsubscribe from your list. This sounds dangerous, but it could be a really positive move. Why? If someone unsubscribes, then you have lost a list member, but you most likely have not lost a customer. The person who unsubscribed wasn’t going to buy anyway. What you’ve done instead is improved the quality of your list by getting rid of the inactives. Your open rate, click rate, and conversion rate will all improve. When someone chooses not to unsubscribe, it makes them feel like they are part of a special group. They know that they have chosen to stick with you, and that makes them more likely to open your emails in the future and respond to your offers. The final way to make your audience fall in love with you is to never stop. Just keep on writing those emails, sending them, and building that relationship. There is a lot of power in email marketing, but you sometimes don’t realize it until you’ve been at it for a long, long time. I built my first business through email marketing, and I continue to grow multiple businesses the same way. 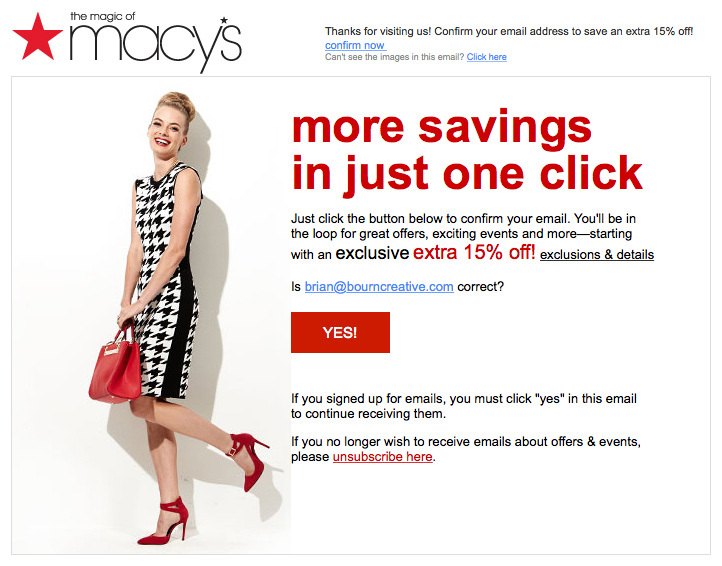 Email marketing just works. And the more fanatical your audience, the greater the results you’ll experience. 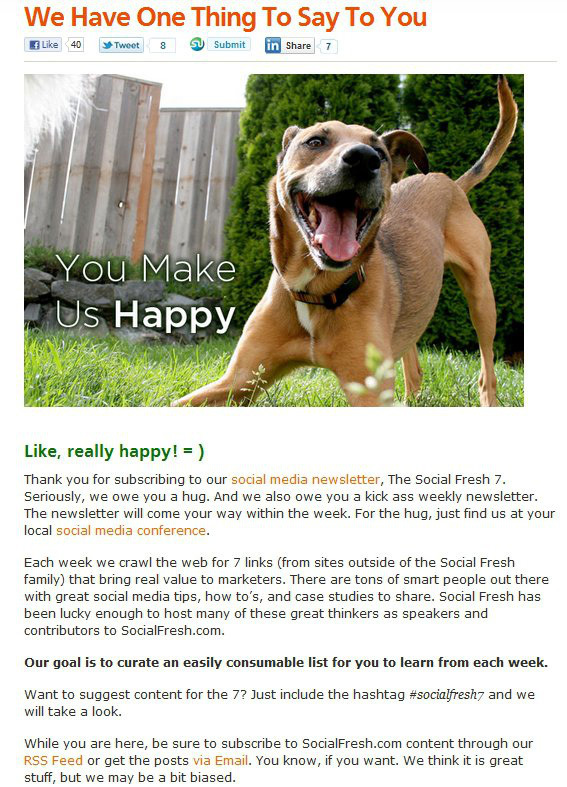 What email marketing methods do you use to make your audience fall in love with you? Neil Patel is the co-founder of Crazy Egg andHello Bar. He helps companies like Amazon, NBC, GM, HP and Viacom grow their revenue.